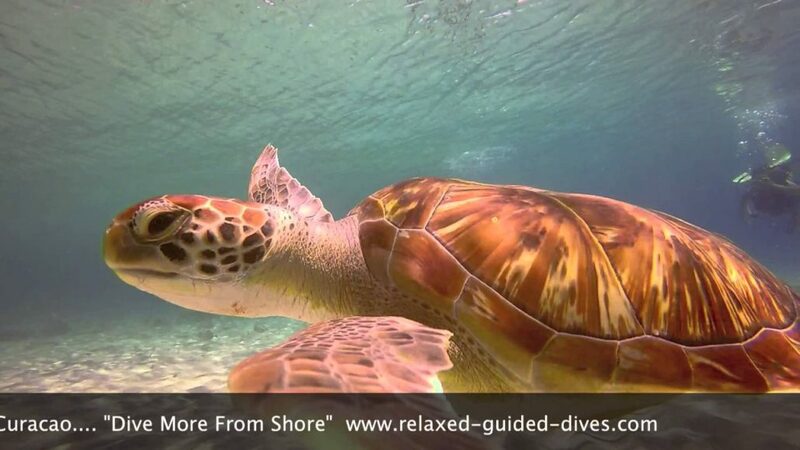 Beautiful encounters during a Discover Scuba dive aka Refresh dive. A couple of weeks ago I got a phone call from the lady in this movie. She explained she had not been diving in a long time and her boyfriend never finished his Open Water Course. After the swimming pool sessions he lost his interested. Well, this dive brought him his motivation back! Look at all the beautiful creatures they encountered during their dives with Rob, on 2 different dive sites. 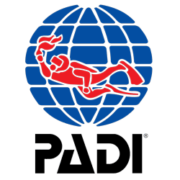 Do you also want to have the experience of a life time and the possibility to see amazing under water life? 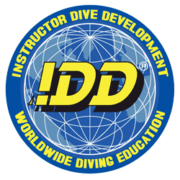 Call us or send an e-mail and schedule your own DSD, Open Water Course or guided dive when you’re already a certified diver.